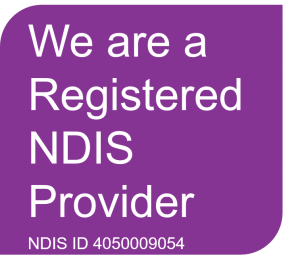 We are offering social events for people who have a NDIS package who want to increase their social and recreational participation in a supported manner. MONDAY GROUP: Watch this space! BAREFOOT BOWLS is a Friday night outing 5-8pm at a local community venue. We will offer Stress management, Coping Skills, Anxiety and Depression Management, courses of 6 week duration. We would love to hear from you if you are interested in attending any of our groups, alternatively feel free to suggest potential future group ideas. Bookings are essential and attendance is available to NDIA, plan managed and self managed participants.